Just north of the hustle and bustle of Huntington Beach is a beach with a different vibe. It still has those famous expanses of sand and mild Orange County weather, but the waves a smaller, the crowds are much thinner, and mood is more chill. Bolsa Chica State Beach may not have the street performers or pier that its sister beach just up the road has, but sometimes that is exactly what families are looking for. Bolsa Chica State Beach has RV parking which makes it a great place for families to pull in and enjoy the beach for a few days. There are also fire rings which make for a classic beach experience. Just imagine cooking s’mores in the crackling fire with the sounds of the surf crashing in the background. Ahh…. paradise. One thing that makes the Bolsa Chica area extra special is the Ecological Preserve. It is one of the largest remaining salt marshes in Southern California and calls over 200 different species of birds home throughout the year. Basically, its a birders paradise. Driving down PCH, you may not even realize that this special spot is even there. But if you pull into the lot and start exploring, you will be amazed at what you can find. We met up with our friends from Go Explore Nature and Fun Orange County Parks for a day of nature exploration. As soon as we stepped out of the parking lot and onto the boardwalk, we peered into the marsh water and were shocked by what we found- sting rays! I have been to the ocean, bays, and marshes dozens of times but I had never actually seen a sting ray in the wild before. It was quite a thrill for us all. We followed the boardwalk and spotted fish, large crabs, and countless birds along the way. The kids had a blast running on the pathways and making new discoveries along the way. Us moms were making attempts at becoming professional bird identifiers and I have to admit, the whole experience made me want to run out and buy a birding guide. As fellow birder pointed a very rare red heron out to us and even though we didn’t know red herons were rare before he told us, we couldn’t help but feel excited about seeing something so special. If you would like explore Bolsa Chica Ecological Reserve for yourself, then check out Fun Orange County Parks write up to get the details of where to go and what to expect. 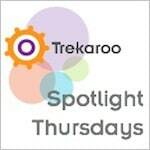 Participating in a very special Save Our State Parks edition of Trekaroo’s Spotlight Thursday. Click on the link and see who else is playing along. 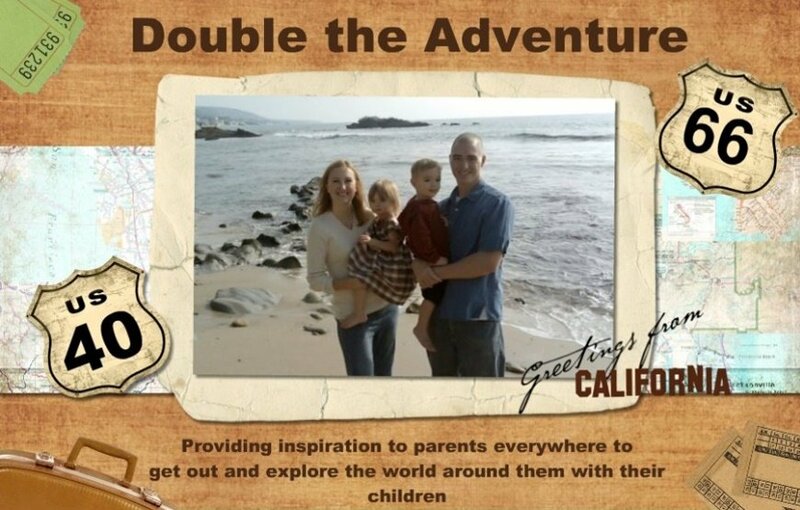 Proudly participating in Delicious Baby’s Save Our State Parks themed Photo Friday. Don't know how I missed this! We had so much fun. Your photos are far superior to mine. I love them! Love your blog! 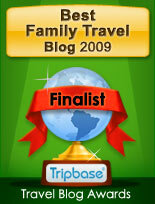 Today, I included it in my post "10 Family Travel Blogs You'll Love" on TravelingGreener.com. Great little post. It must be amazing down there. Your pictures are BEAUTIFUL! As usual. I loved the red heron. Very cool! Great blog, it is so important to introduce children to the wonders of nature and the importance of saving it when they are young. Looks like a nice place to spend time with the whole family, wonderful.